Exclusive, unique hand painted design inspired by the Fall Out franchise. These are individually made and are real fired bullet casing, they are an awesome addition to your custom and fitting is charged at no extra cost. 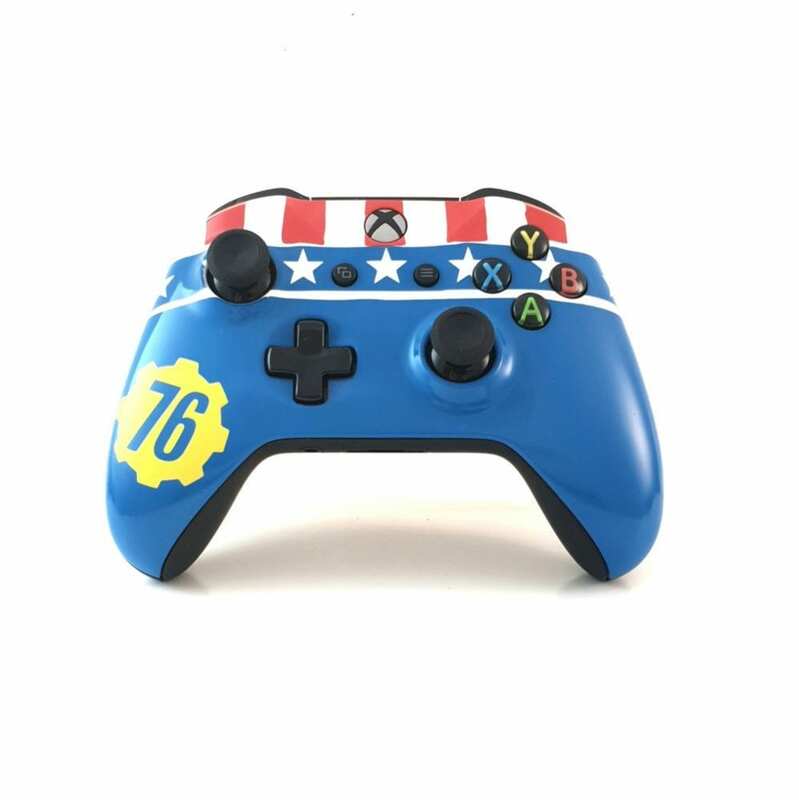 If you purchase with a full custom controller these will automatically be installed to the controller unless you say NOT to. These are individually made and are real fired bullet casing and shells, they are an awesome addition to your custom and fitting is charged at no extra cost. 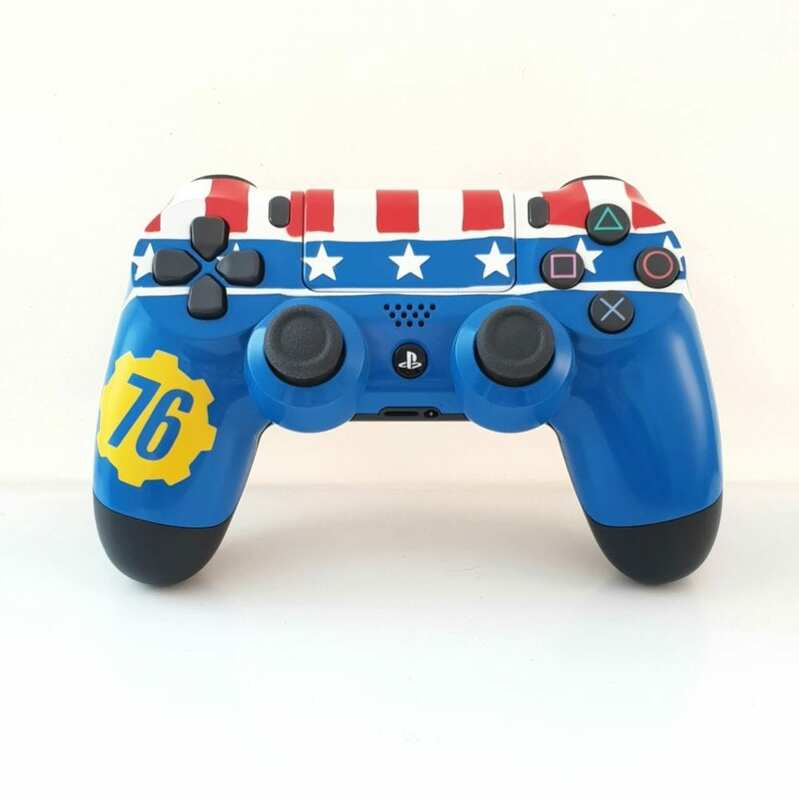 If you purchase with a full controller custom they will be automatically installed unless you say NOT to. Exclusive, unique hand-made design inspired by The Game Of Thrones TV Series. Exclusive, unique hand-made design inspired by the The Friday The 13TH Movie. 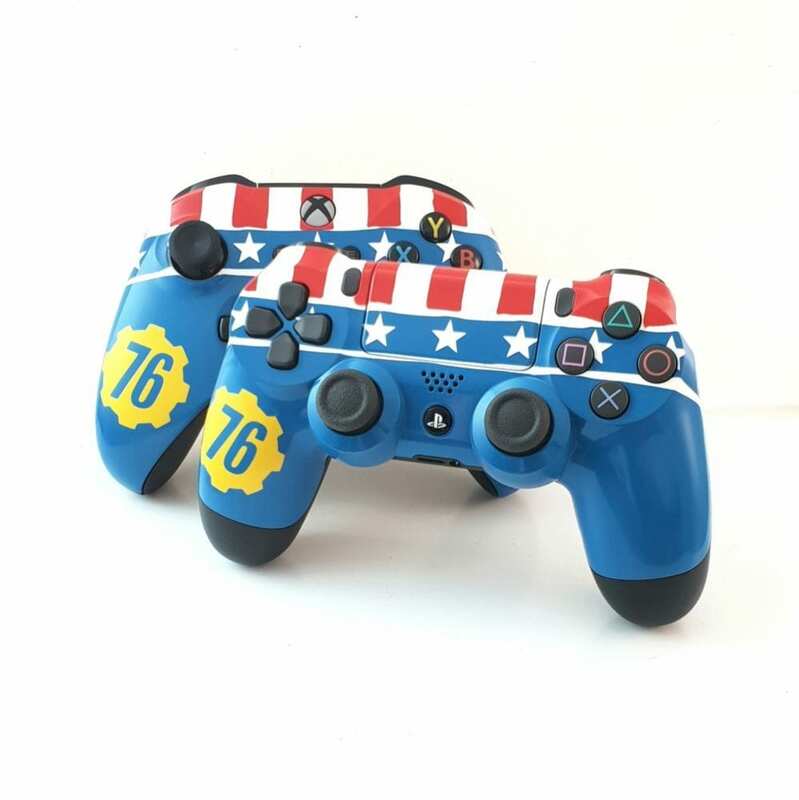 Exclusive, unique hand-made design inspired by the Fallout franchise.